Building a new South East region website makes me hopeful for the region’s digital future – and that of UNISON more broadly. Engage with your members, get people along to your events, build a community. Nearly two-thirds of UNISON members are on Facebook, so how do you get started? The Labour leadership campaign is on. For the next couple of months there will be memes, blogs, twibbons, and hashtags all over Twitter, but how can you manage a UNISON related account during the campaign? On 20 July 2016 we brought together 35 UNISON staff from many different regions and teams to reflect, plan, and prioritise our bright digital future. 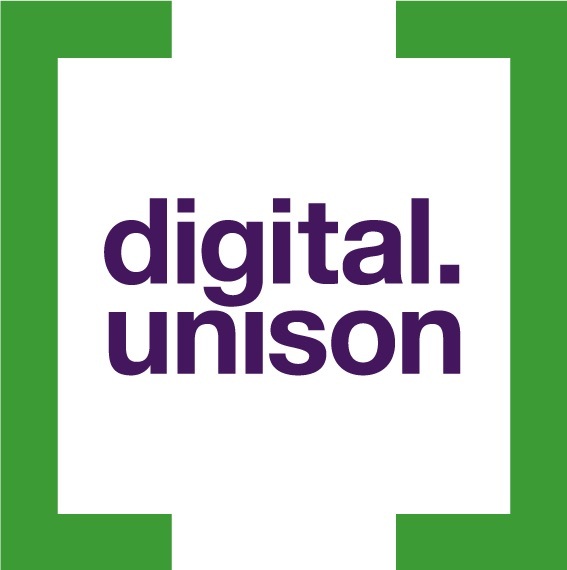 As always, we were keen to learn more about how UNISON staff are using digital in their everyday work.